This weeks challenge over at the Crazy4Challenges Blog is make a card with Orange, Black and White only because Sat. 7/29 was Tiger day on the of the days of the Year Calendar. Well, yes, the obvious is a Halloween theme, but all the Team Designer’s inspiration cards were not. So I avoided the obvious too! This was an fun and easy card to make. It would be great to give to anyone who you would like to thank for bringing you some joy! Step 2: Cut a rectangle with out of orange cardstock slightly larger than the black trees pc. above and glue the trees to the orange rectangle and cut off the excess orange cardstock from all four sides. Step 3: Cut a rectangle from Black cardstock the measures 6 x 4.75″ and adhere your previous step to the black rectangle. Step 5: Cut the Fox and Owl from white cardstock except for the silhouette piece. 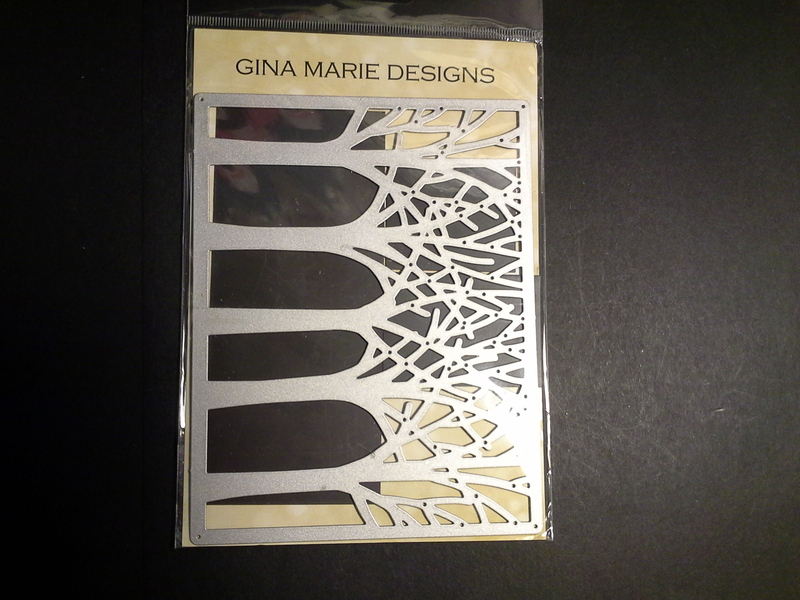 The silhouette piece is cut with black card stock. I colored the pieces before assembly with Copic Markers. I used Karen Burniston’s 910 – Poppy the Owl and 946 – Dutch the Fox for Elizabeth Craft Designs. Step 6: Create the sentiment for the two speech bubbles in Word on your computer. Cut them out with the below product from Spellbinders and use a little Black PanPastel on the edges. Thank you so much for stopping by. I would love it if you would like to follow me or leave a comment. I read and reply to all comments. Stamped Sentiments: “Simply Said” by Avery Elle and “General Sentiments” by Elizabeth Craft Designs. Delightful card! Poppy and Dutch will always bring a smile!